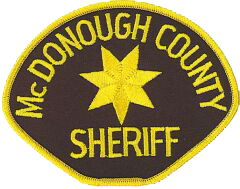 Welcome to the McDonough County Sheriff Office website. 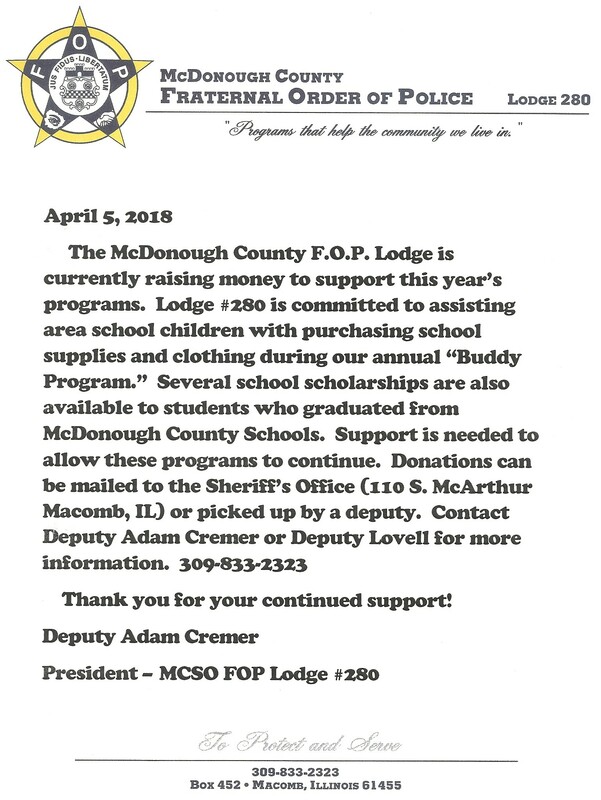 The goal of our site is to inform residents about the Sheriff’s Office and the services we provide. We value the safety and security of all of our citizens. Welcome to the Macomb Area Crime Stoppers website. We are a vital resource in helping reduce crime in our community. We give citizens a safe means to give information that may help solve crimes.